DEA is an interdisciplinary project initiated by scientists from the Digital Worlds Institute and the Department of Classics at the University of Florida. The goal of the project is to develop new open-access scientific tools for the Humanities and apply concepts from digital and interactive media and computer science to Archaeology and Classics. In our web-site you can find interactive demos of our projects, read about our recent results, and learn more about our future research directions. Bringing together Digital Media, Science, and the Humanities. "This Account Has Been Suspended"
The web-site is now up and running normally. It was a temporary outage from 11am-3pm EST. 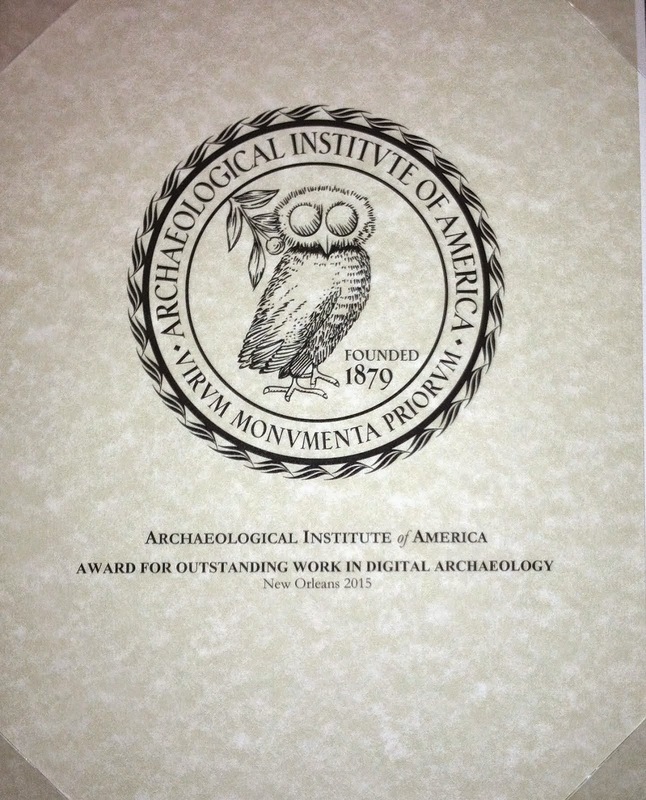 Thank you for your interest in the Digital Epigraphy and Archaeology project. Thanks for letting us know Angelos. During the outage I included the alternate point of entry you provided to me. I'm glad you're back in business!